There is something better than coffee in the morning. Something you need more than caffeine to get you going. 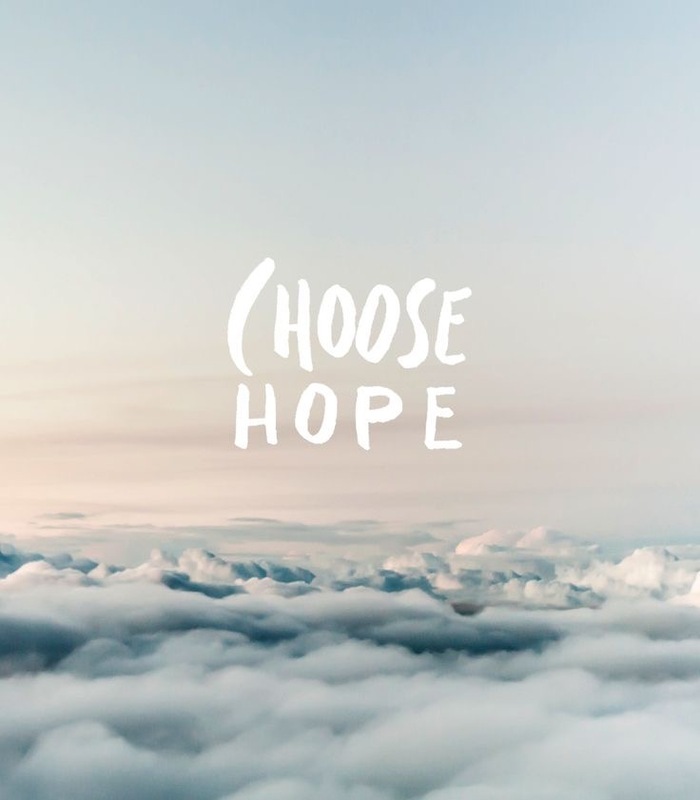 Hope will change your perspective, attitude and energy level. Do you need a good strong cup of hope today? Make some room for God. Push the stress away, shove the overwhelming avalanche of all that must be done and make room for hope like you are pushing a pile of laundry away to have a place to sit on your bed. Hope is found in the living Word of God which brings you into the presence of the Almighty God and poured into your heart by the power of the Holy Spirit. When you make room for hope, you are making room for God to come in and do what you can’t do. You are believing that His power is unlimited and He is able to do above and beyond more than you can ask or imagine. Hope enlarges your heart and makes room for faith to grow. Jesus is the God of hope. Just because you can’t see how what you hope for will happen doesn’t mean it isn’t possible with God. Yes, Jesus IS better than coffee to help you navigate your day. But that doesn’t mean don’t have a cup of coffee in the morning, I would never suggest that.